About Us – Alpha Construction Ltd. Excellence in Renovating and Remodeling since 1980. Since 1980 Alpha Construction has been setting the standard for home renovation and remodeling as well as commercial construction. Our dedication to excellence in our craft merges with creativity and experience to deliver our clients a finished product that exceeds expectations. 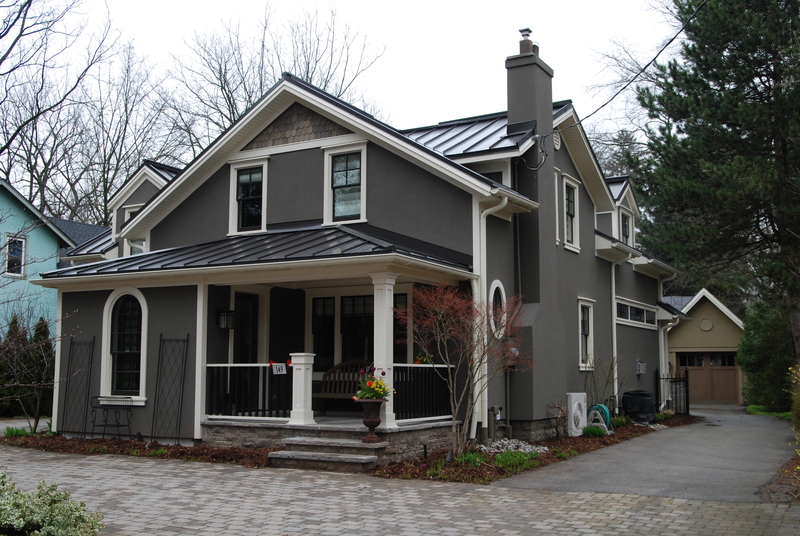 Based in Oakville, Ontario, our team is led by Master Builder and Project Manager Dominic Fuciarelli, with over 45 years of experience in all types of construction, who oversees each contract we undertake. At his side is his son Dan, a graduate of Fanshawe College with a diploma in Construction Engineering and Management. We are honored to employ a team of talented, licensed carpenters who are supported by some of the finest contractors in the business. These professionals are committed to delivering exceptional workmanship and pride to each project and we are proud to share their expertise with our clients. Working with the right team guarantees a successful and enjoyable experience for everyone involved. Successful building projects are a culmination of creative deign solutions and exceptional skill. At Alpha Construction, we accomplish this with a dynamic team of designers, builders and craftsmen working together under one roof. Yours!